Josh Rattican and R-Racing have teamed up with In2Racing for a maiden campaign in the Michelin Ginetta Junior Championship this season. 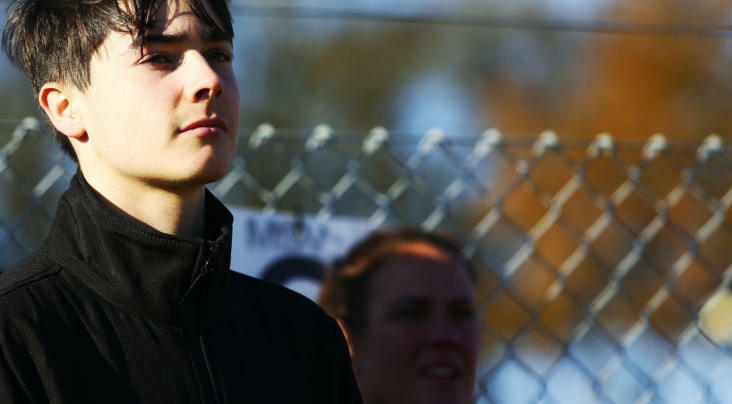 The 14 year old will make his car-racing debut following a six year career in karting. Starting in club level competition aged eight, Rattican achieved numerous titles before progressing to the MSA British Cadet Kart Championship and then junior karting in 2017. 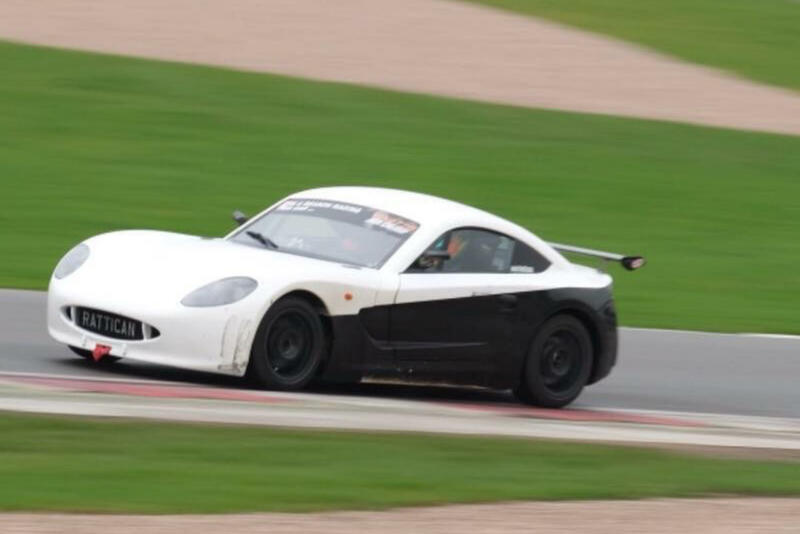 Rattican, who resides in Sheffield in South Yorkshire, joins In2Racing in partnership with Jamie Ross and Nathan Read at R-Racing, joining Roman Bilinski and Zak Taylor in the In2Racing ranks for the team’s maiden Michelin Ginetta Junior Championship season. Nick Dudfield, In2Racing team principal: “We are very pleased to be working with Josh, Jamie and Nathan in 2019 as part of the team’s maiden Michelin Ginetta Junior Championship challenge. Our goals are set high and as a team and individually. 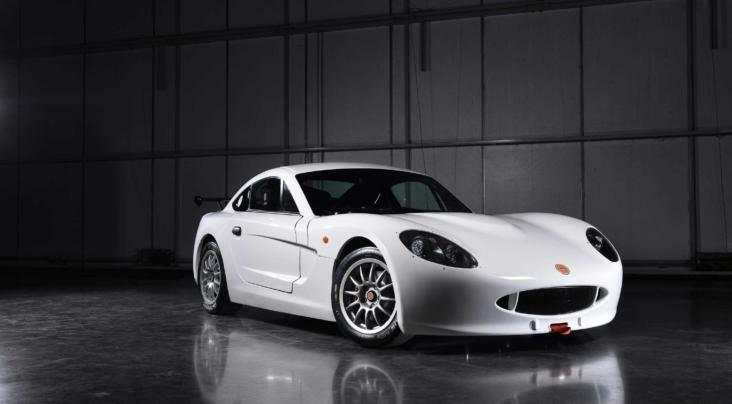 The Michelin Ginetta Junior Championship is the UK’s longest running and most prestigious Junior series, offering the first step on the motorsport ladder for 14-17 year old racing drivers as they compete on the support bill for the British Touring Car Championship.